Are You Interested In Co-Authoring the “Evolve & Grow” Collaborative Book? Evolve is to change or develop gradually. Grow is to become better or improved in some way. Do you have a transformational story that you feel called to share with others? Your story can inspire and bring hope. I believe in the healing power of telling your story and sharing it with the world. This is why I created this opportunity. Sharing our personal stories of transformation and healing is how we help humanity evolve, awaken, and rise. 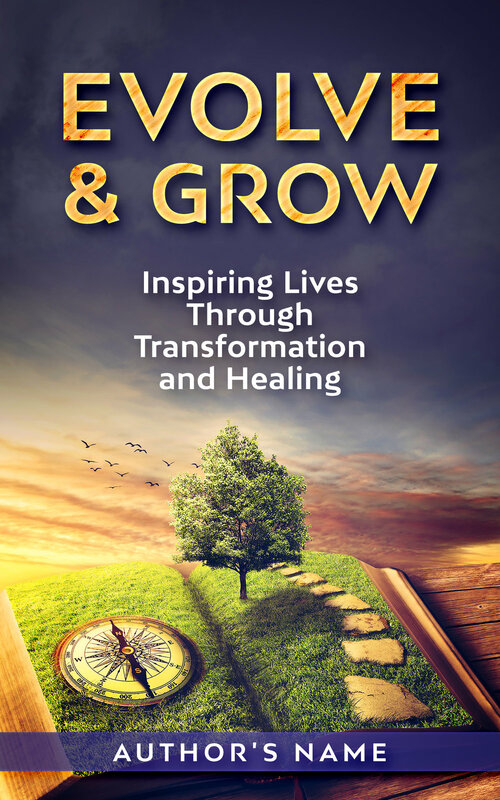 This book will showcase at least 20 personal stories from the authors, healers, teachers, and conscious creatives who have used their challenges to transform their world. “Evolve & Grow”- Stories That Will Inspire Lives Through Storytelling inspired by the Chicken Soup Of Soul series and 20 Beautiful Women series.